So intricate and unique! Beautiful, love your creations! Love the wave motif! Wonderful spiced color! Oh, this color! Amazing bracelet! 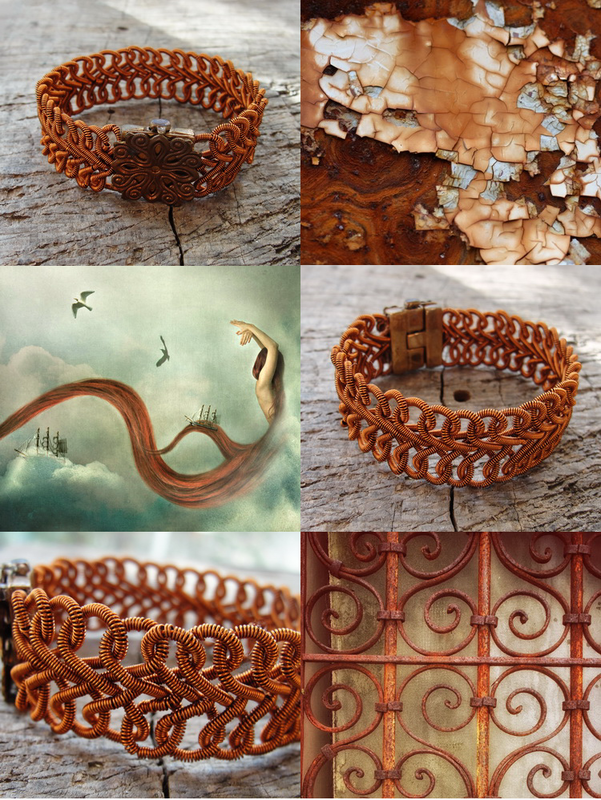 I'm a big fan of the copper color, so this bracelet is perfect! A wonderful bracelet! Love the flowing motion of the copper! What an absolut amazing combination of photos for that beautiful bracelet, great work! Great pictures! Your bracelet is beautiful! Really hard work = beautiful result!